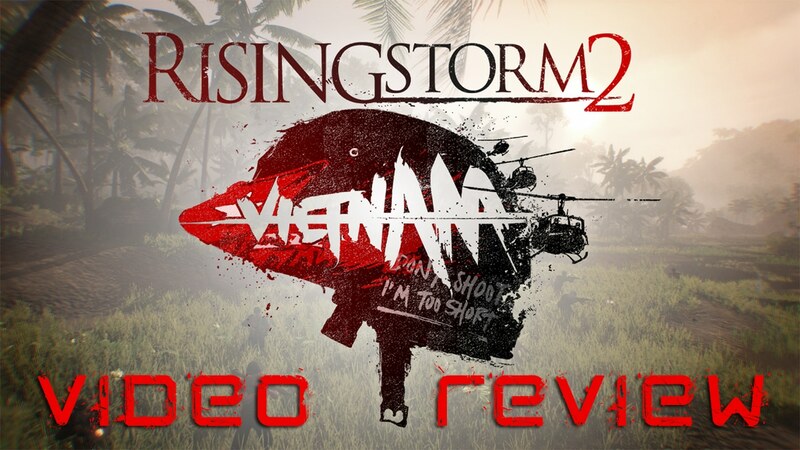 Rising Storm 2: Vietnam – RageQuitters Video Review – Boot and suit up Marines, here we have our video review of Antimatter and Tripwire’s tactical First Person Shooter, Rising Storm 2: Vietnam. Control either the U.S. Army and Marines Corps or the Militarized and Guerrilla Forces of North Vietnam – the NVA and the Viet Cong. Each force has their own unique abilities and tactical advantages such as Napalm Strikes, Artillery Barrages, surface-to-air missiles, traps, ambushes and more. Jump into the boots of The US Armed Forces. 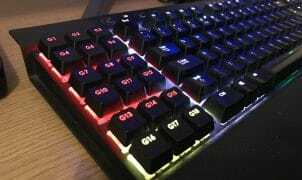 Use the era’s most powerful weapons and conventional military tactics. Call in Gunships, Napalm, and Recon Aircraft to pinpoint and destroy the North Vietnamese forces. Or play as the The NVA and Viet Cong; make use of improvised weapons, traps, ambushes and guerrilla warfare to outwit and outmaneuver the enemy. Have the home-field advantage with Enhanced Logistics provided by the Ho Chi Minh trail. Personalize Your Uniform; Customise your character with additional uniform and equipment variants earned as you level up your soldier. This isn’t modern warfare. This is Vietnam Warfare.